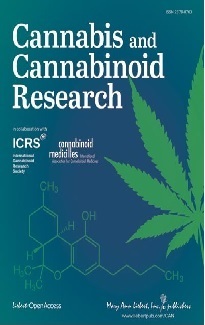 The endogenous ligands of the cannabinoid receptors have been termed endogenous cannabinoids or endocannabinoids. Endocannabinoids are produced by the body of humans and animals. 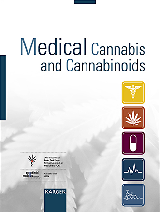 Some endocannabinoids are arachidonyl-ethanolamide (anandamide), 2-arachidonyl glycerol (2-AG), palmitoyl-ethanolamide, 2-arachidonylglyceryl ether (noladin ether), arachidonyl-ethanolamine (virodhamine), and N-arachidonoyl-dopamine (NADA).